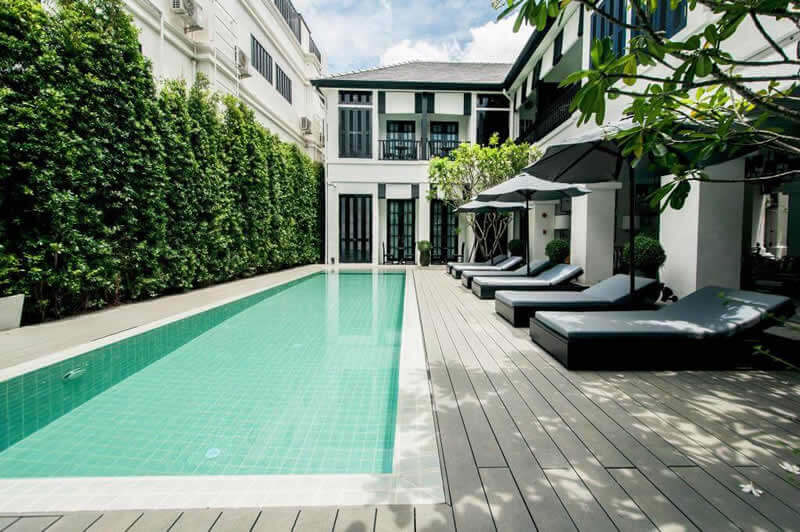 Are you traveling to Chiang Mai on holidays or business? 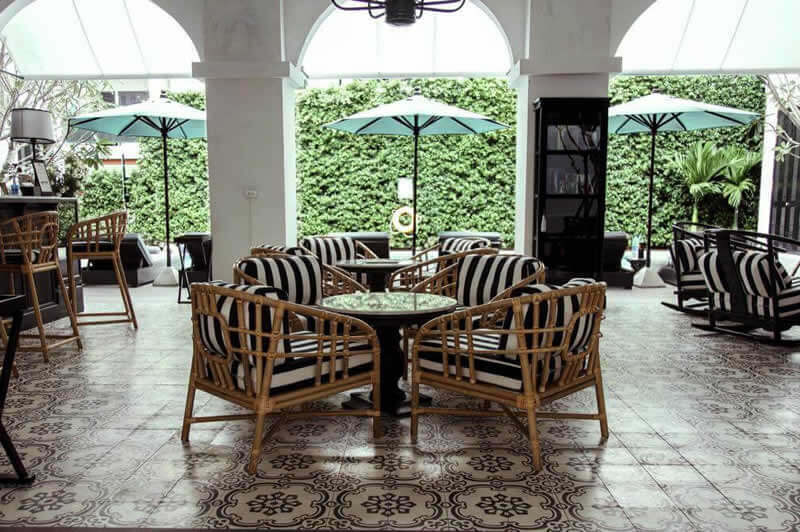 99 The Heritage Hotel is the perfect place to stay. 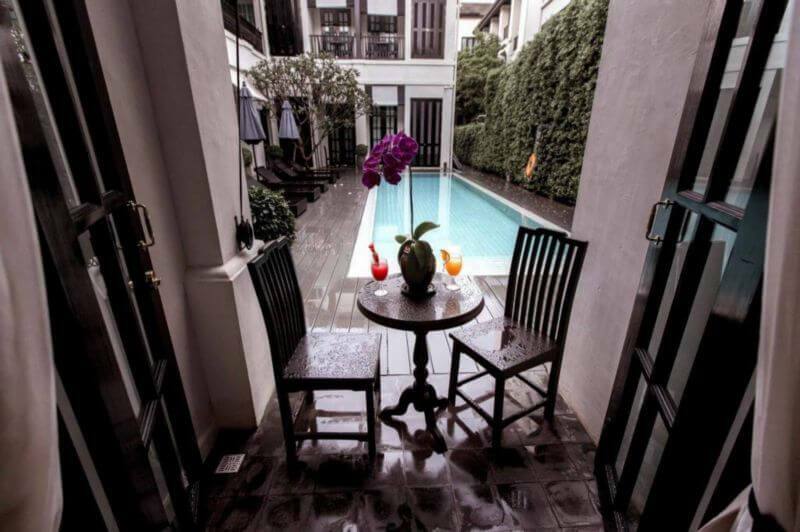 Locate in the heart of Chiang Mai, this charming boutique hotel makes you feel instantly comfortable. 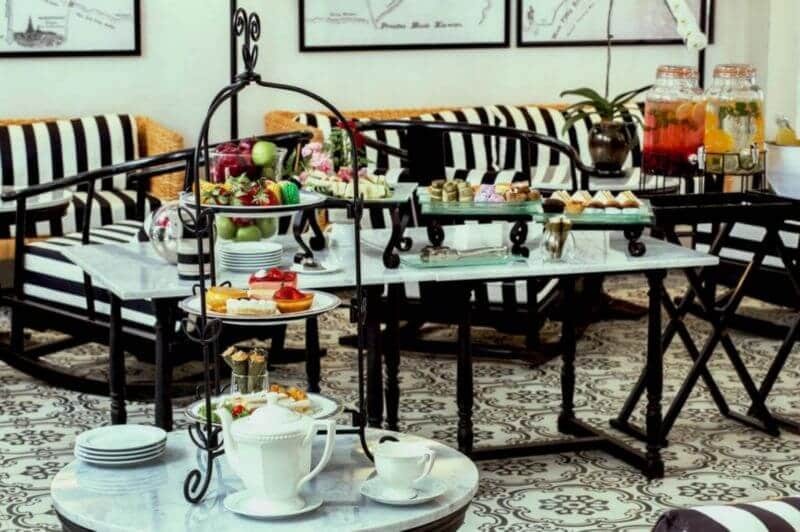 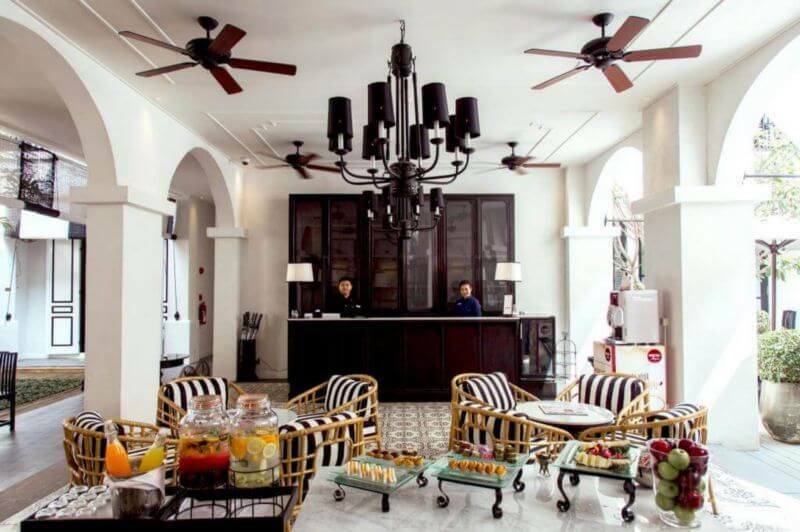 99 the Heritage Hotel is well located, with excellent design elements, fantastic decor and great style, makes you feel at home away from home. 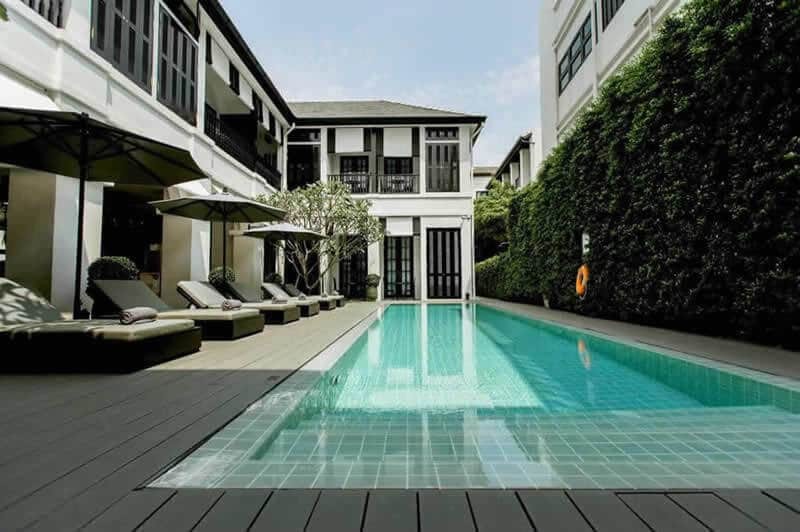 99 the Heritage Hotel in Chiang Mai opened in 2016, is arranged over 2 floors and has 26 well-appointed rooms to ensure guests a pleasant stay. 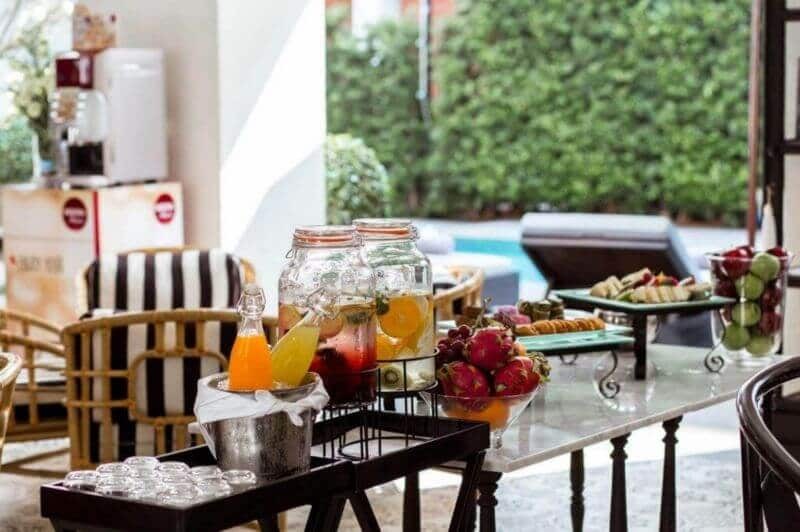 99 The Heritage Hotel provides a wide range of services and benefits to ensure you have a great time. 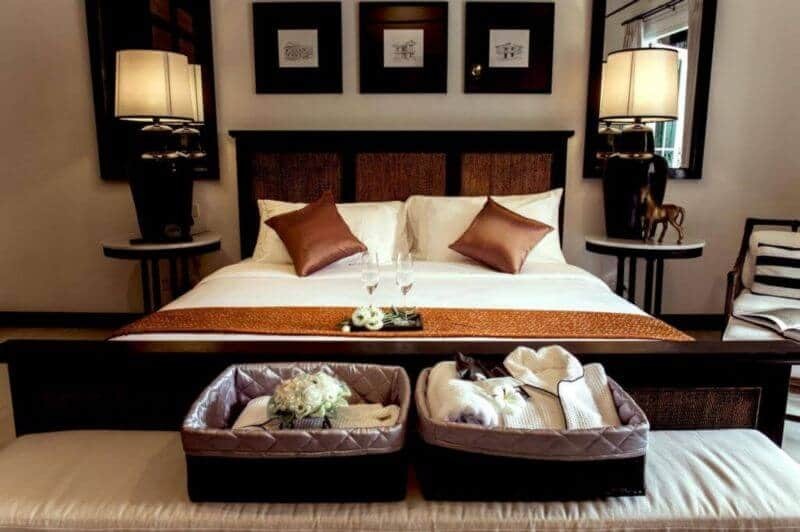 After a busy day, whether for pleasure or work, you can enjoy the 99 The Heritage Hotel’s fantastic facilities, which include a poolside bar, a garden, an outdoor pool, also this charming hotel offers you an unforgettable dining experience at the on-site restaurant or you can simply take advantage of room service (during limited hours). 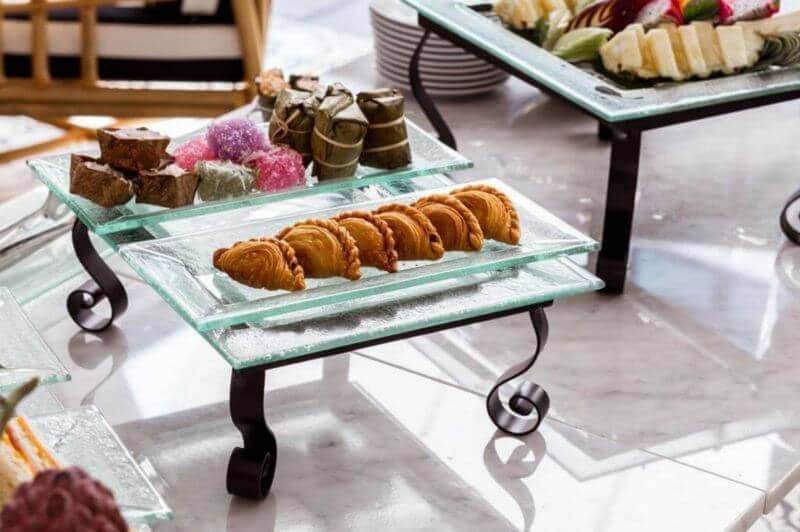 Other amenities include free parking, a 24-hour front desk and a concierge, free newspapers in the lobby, tour or ticket assistance, dry cleaning/laundry services and luggage storage. 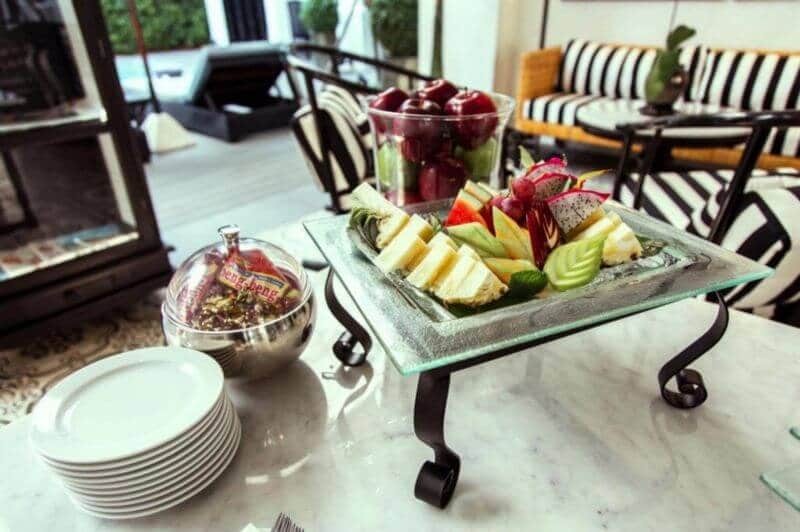 Stay connected with complimentary wireless Internet access in rooms and some public areas. 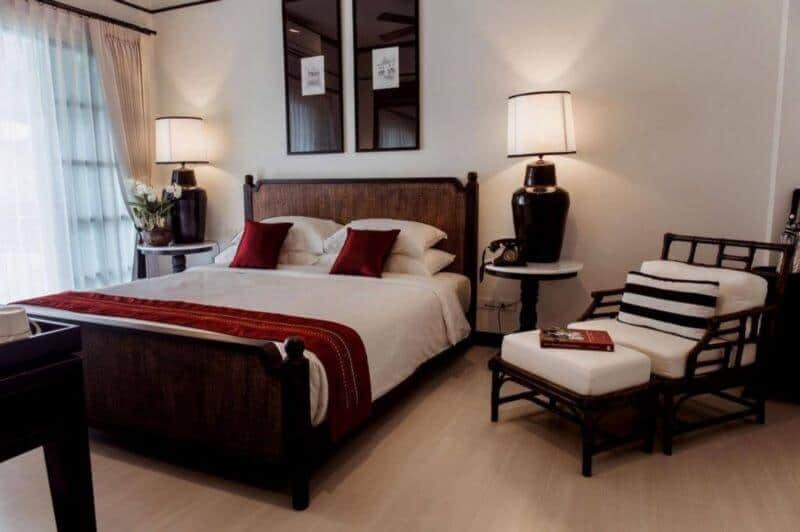 At the end of a day, when you finally want to take a well-deserved rest you can choose one of the 99 The Heritage hotel’s comfortable and well-equipped rooms. 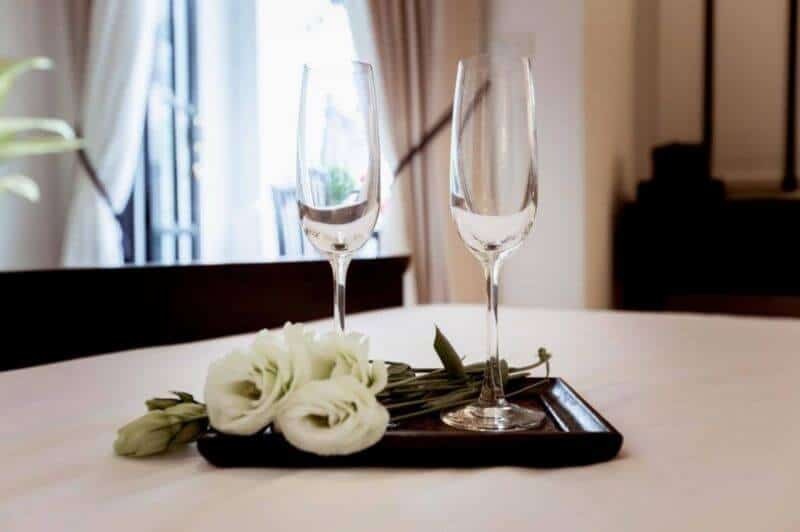 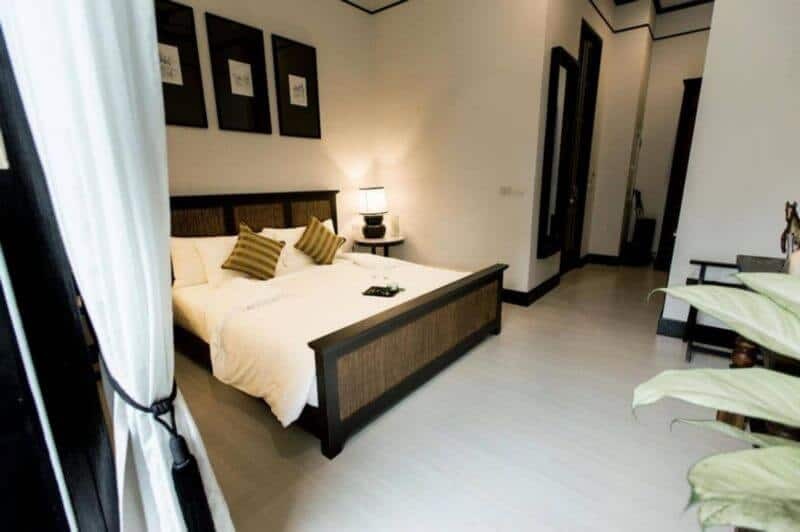 Each of the 26 rooms are decorated and designed to make you feel right at home, feature free toiletries and a hairdryer, air-conditioned, minibar, TV (flat-screen with cable channels for your entertainment) also feature complimentary WiFi, safe box and Telephone. 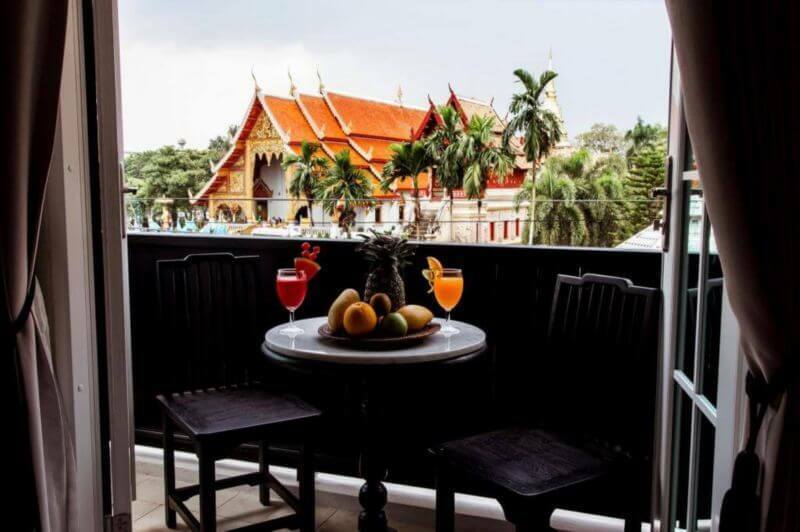 Some rooms, such as The Heritage Deluxe Room feature balconies with excellent city and garden views. 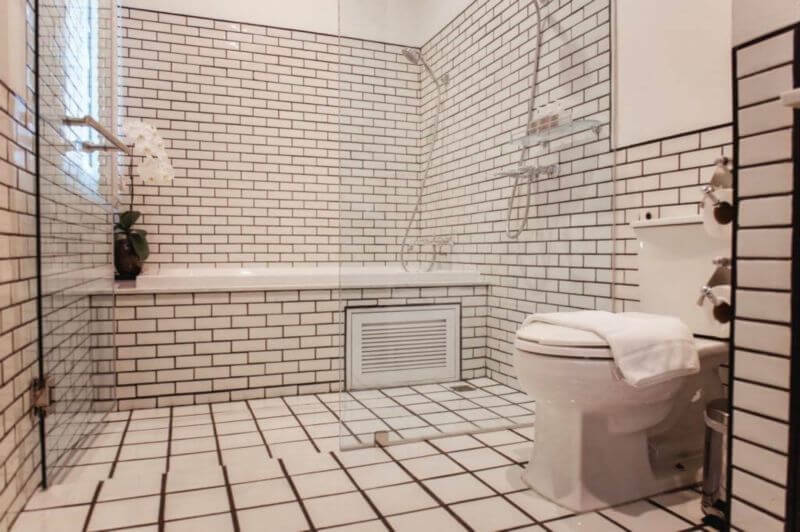 There are units that have rainfall showers and deep soaking tubs, while others have private bathroom with a spa bath. 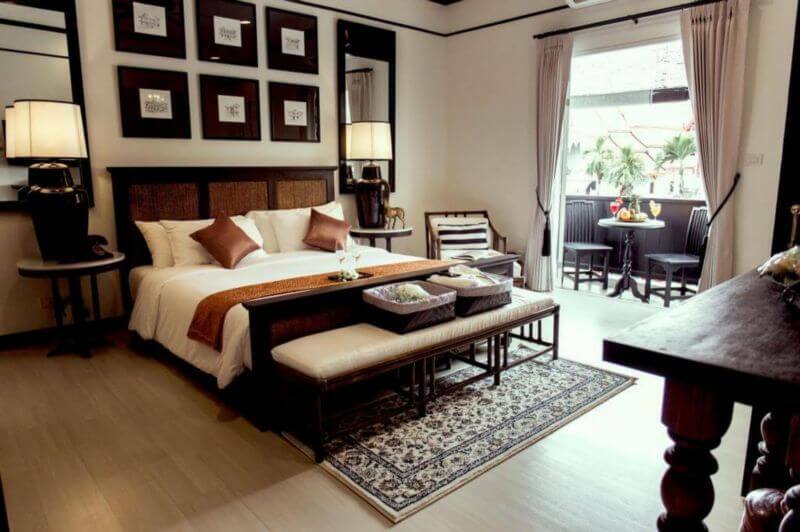 Many rooms provide a seating area (desk) for your comfort. 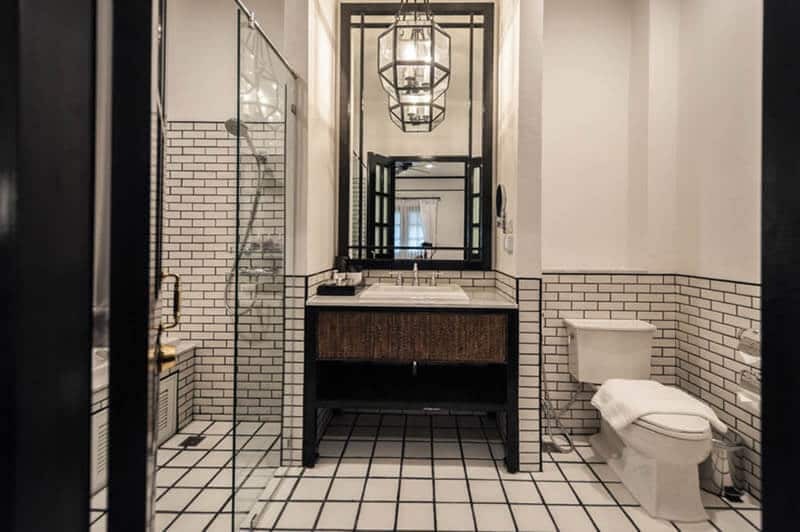 Pleasant details to enhance your stay include rainfall showerheads, soaking tubs and bathrobes. 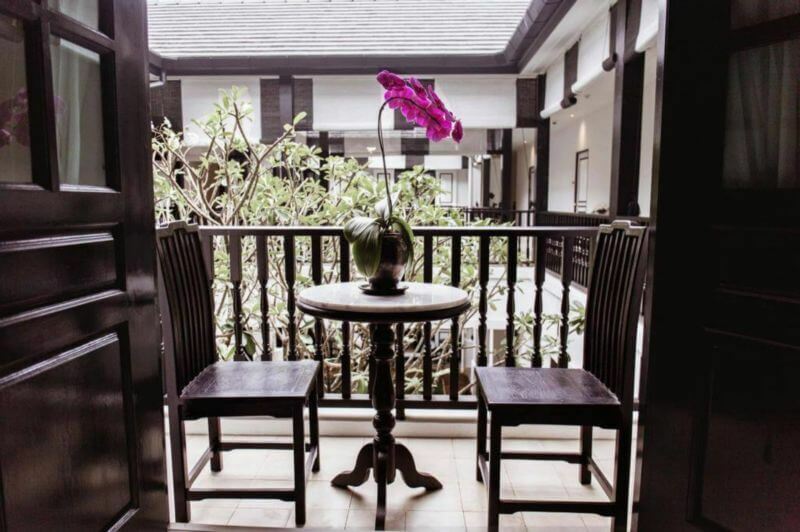 99 The Heritage Hotel cozy rooms are spacious, to give you a restful rest and to start a new day full of energy. 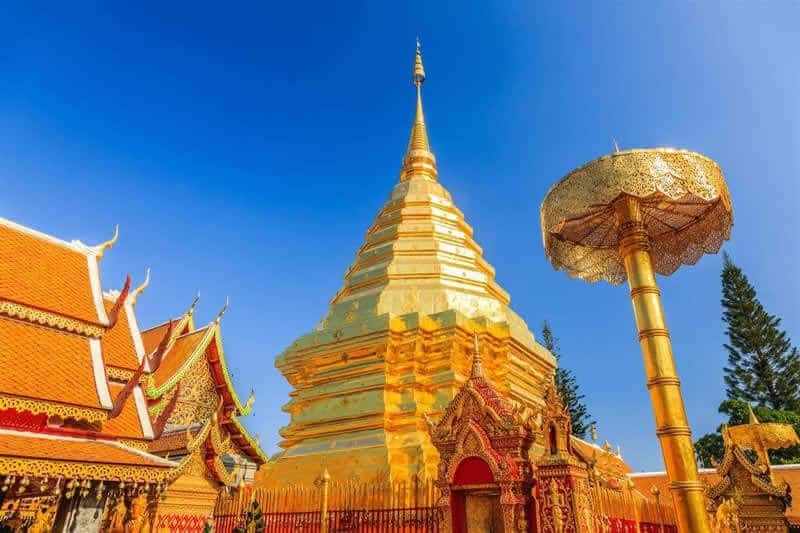 Chiang Mai is in the north of Thailand, it houses over 300 Buddhist temples, and its Old Town still retains ruins of walls of its history as a religious and cultural center. 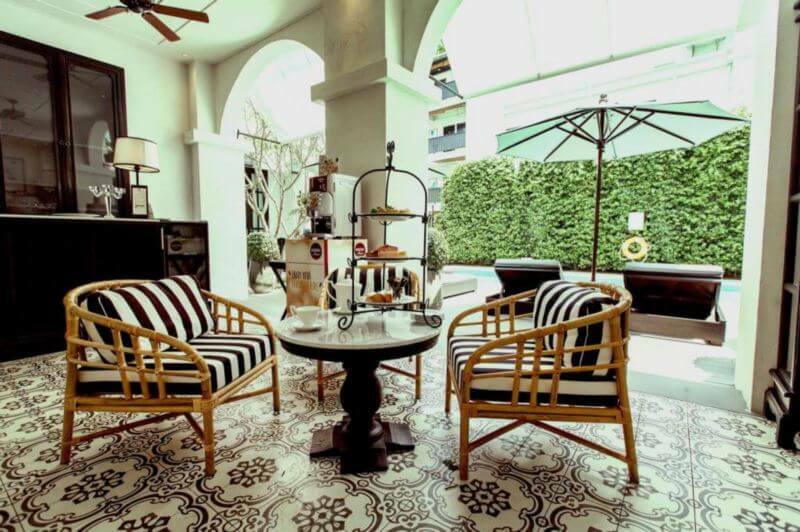 99 the Heritage Hotel is a hideaway in the heart of Chiang Mai Old City. 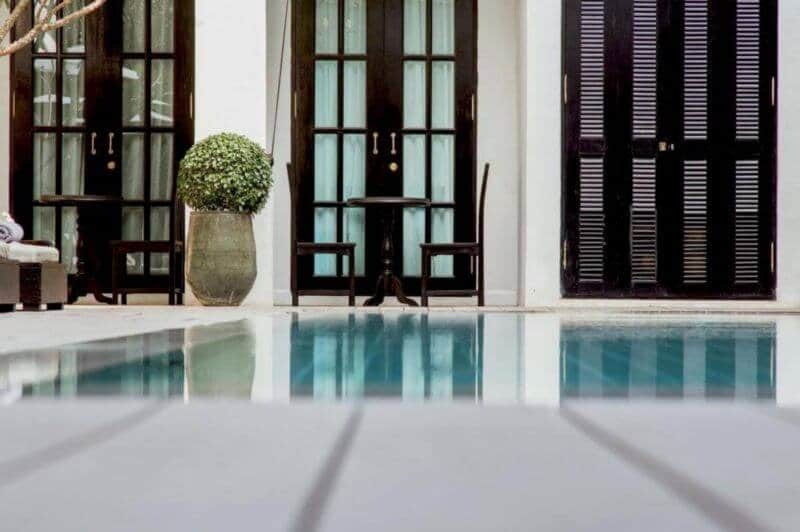 The location is a great advantage that allows you to reach the most important places of Chiang Mai in just a few minutes of walking, but it’s also decentered enough to be calm and relaxed. 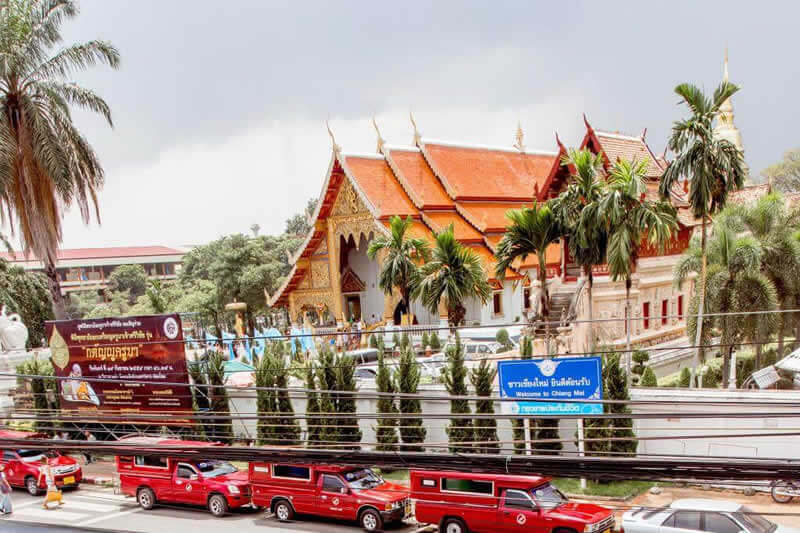 Just across the street from the 99 The Heritage Hotel you can visit the Wat Phra Singh.This temple dates from 1345 and proffer a classic Northern Thailand architecture. 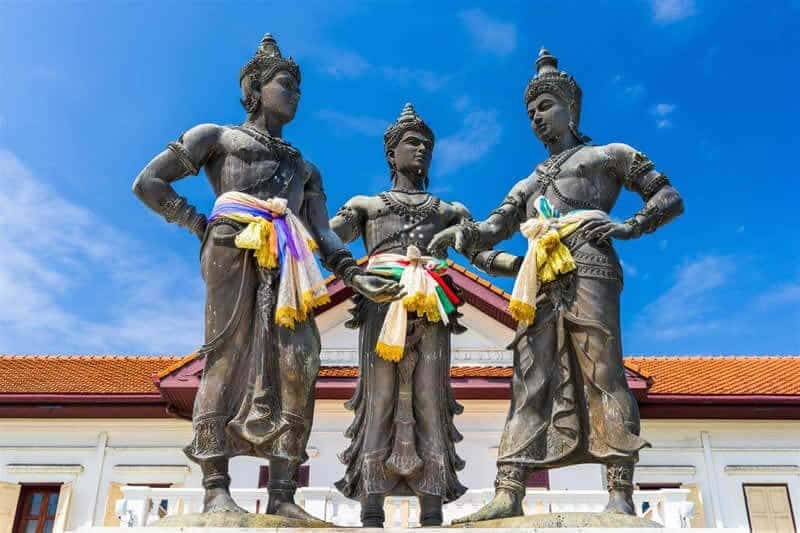 Also you’ll be minutes from the oldest temple in this amazing city, the Wat Chiang Man (dating from the 13th century) and you can visit a lots of temples just in walking distance. 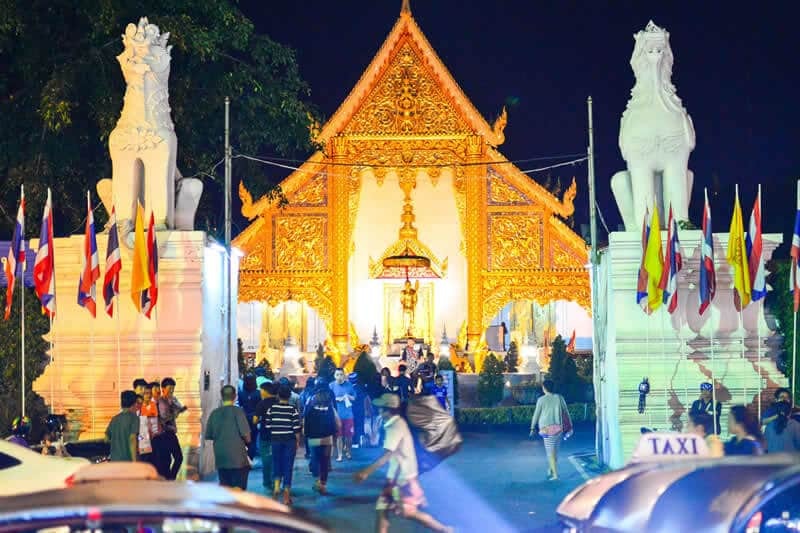 But not only Buddhist temples is around, you also can find the night Sunday Walking Street Market 3 minutes just around the corner, Chiang Mai Provincial Local Museum, Lanna Folklife Museum and others museums. 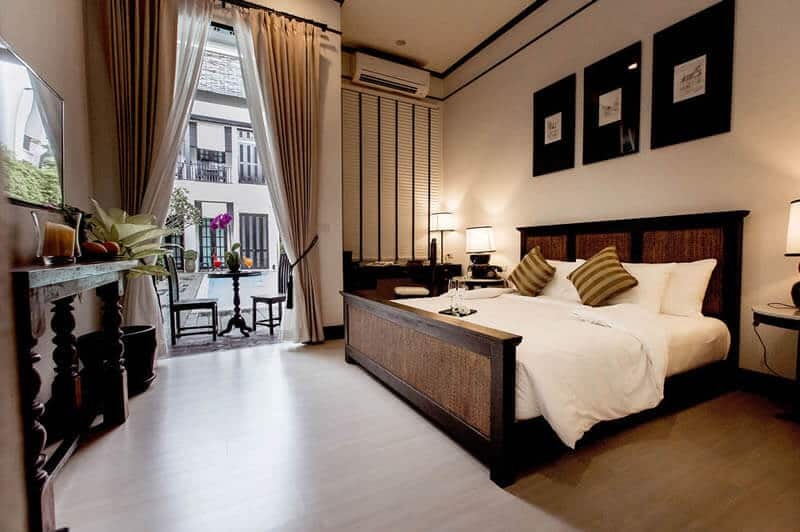 99 The Heritage hotel is close proximity of Three Kings Monument and Chiang Mai City Arts & Cultural Center. 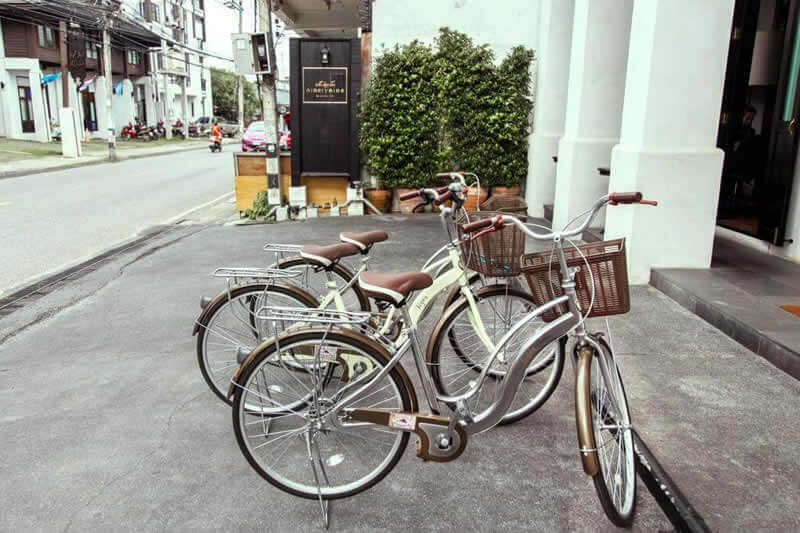 To explore this fantastic city you can rent bikes, or even better to rent a scooter to extend the range of ride in Chiang Mai, remember free parking is available at the 99 The Heritage Hotel. 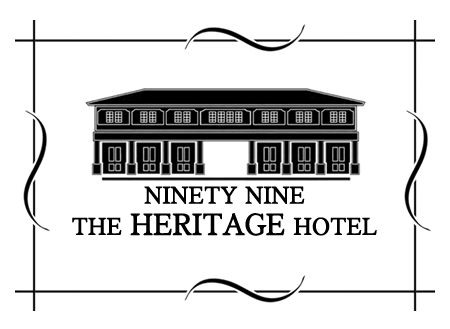 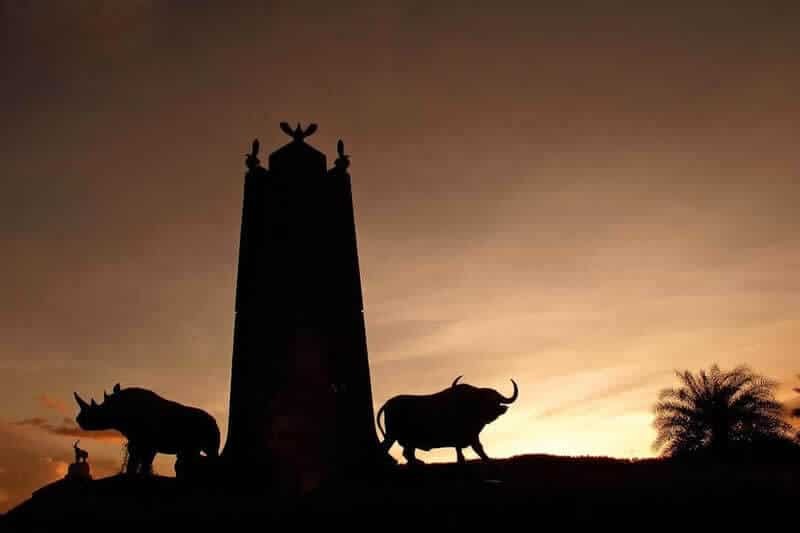 Please note that we are not the official web site for the 99 The Heritage Hotel.